1. 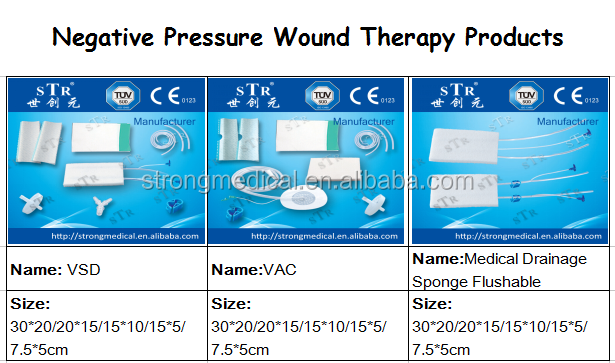 Used with NPWT Foam Dressing kit. 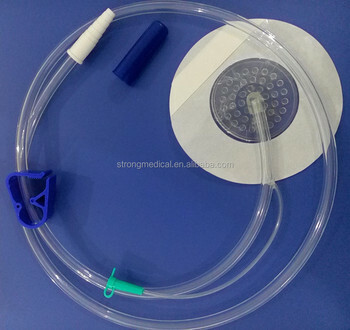 2. include drainge tube; dome pad; flushing tube; tower port and pu flim. 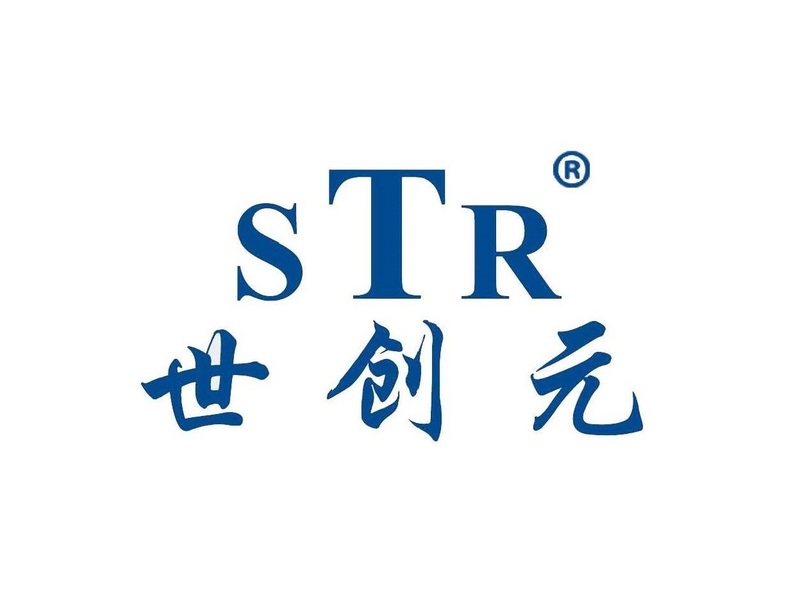 4.Can sell no sterile and bulk products.